Mitch Allen appears on ABC’s Shark Tank. About 40,000 people apply each season; 100 actually make it on air. EO member Mitch Allen is one of them! 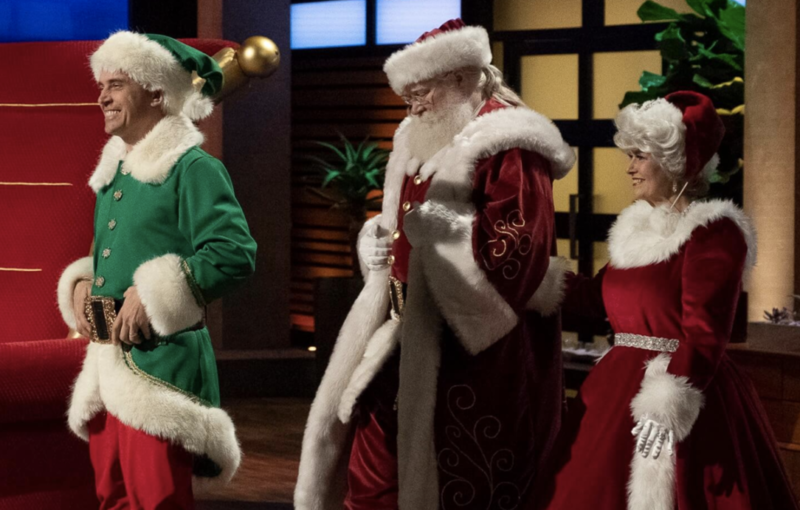 Mitch Allen, an Entrepreneurs’ Organization (EO) member in Fort Worth, is founder and Head Elf of Hire Santa, a service that brings the season to life with thousands of professionally trained Santas worldwide. On December 2, 2018, Mitch pitched the company on ABC’s Shark Tank. Mitch shared with us the story of this once-in-a-lifetime journey—including how his experiences as an EO member proved invaluable. As an entrepreneur, I’m drawn to the concept of Shark Tank. There’s the all-important pitch, creative sets, unexpected reactions by five seasoned investors and the possibility of scaling growth fast with a cash infusion and industry connections. It’s like the Super Bowl for entrepreneurs!